The bench headed by Chief Justice Ranjan Gogoi was hearing the SLP preferred by Mallya against the November 22 order of the Bombay High Court wherein the High Court had rejected his prayer to stay proceedings under Section 4 of the Fugitive Economic Offenders Act till further orders of the Appellate Tribunal under the Prevention of Money Laundering Act(PMLA) in the Appeals filed by SBI and 11 other banks. The Appellate Tribunal under the PMLA had on October 10 restrained Mallya from dealing with and altering the status of specified movable and immovable properties or creating third party interest, directly or indirectly, till the next date. He was also required to maintain the status quo with regard to some properties. Malya's prayer was to stay FEO proceedings till proceedings under PMLA in the Appellate Tribunal are finalised. The High Court rejected the application for stay and had allowed the proceedings under the FEO Act to continue before the Special Court. 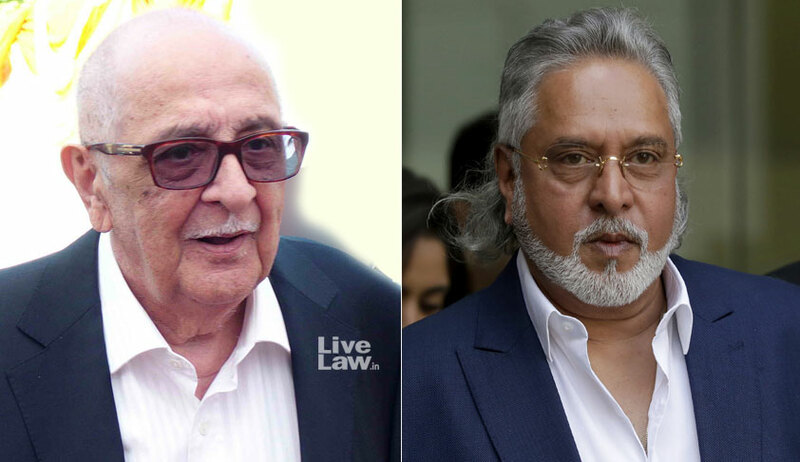 Senior Advocate Fali S. Nariman appeared on Mallya’s behalf.